We are only in September but it seems like spring has already settled down. Every seasons has something to offer. When temperature gets cold I like to light candles at home. 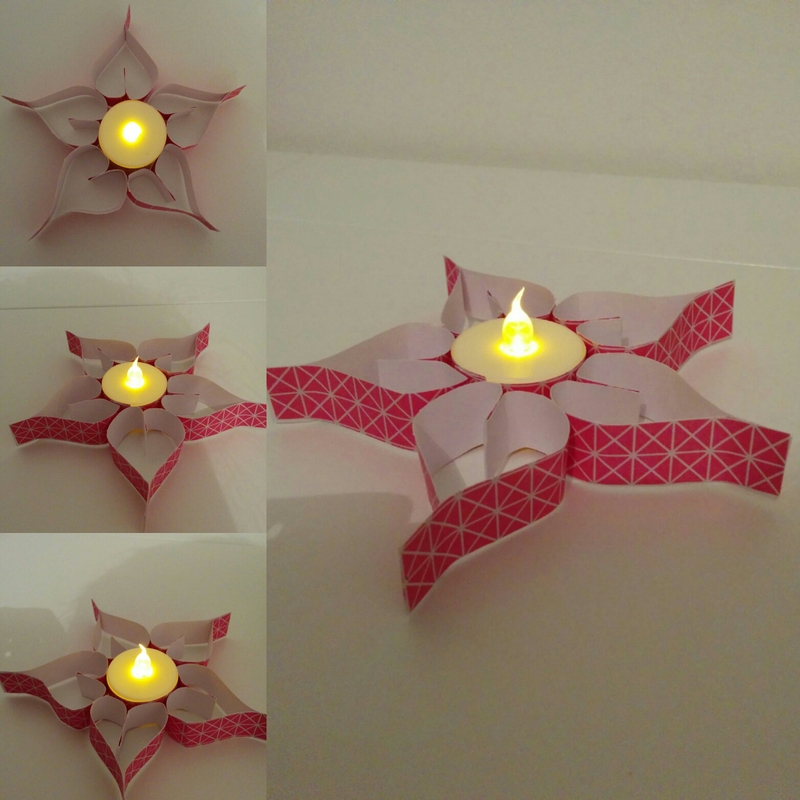 Candles can also be a good way to decorate your house. 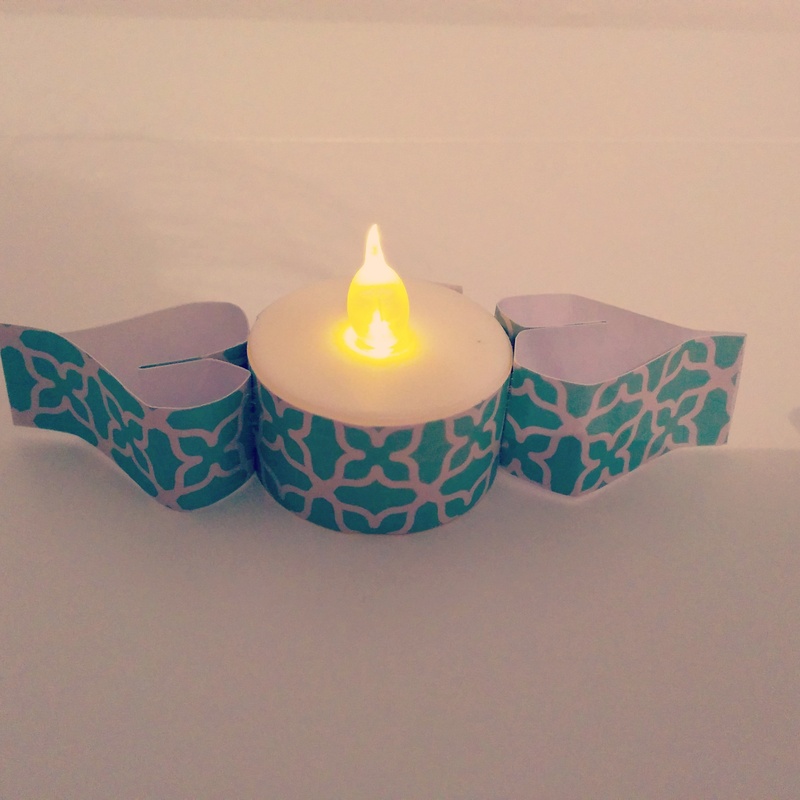 Here is a quick DIY idea you can do to decorate your little candles. 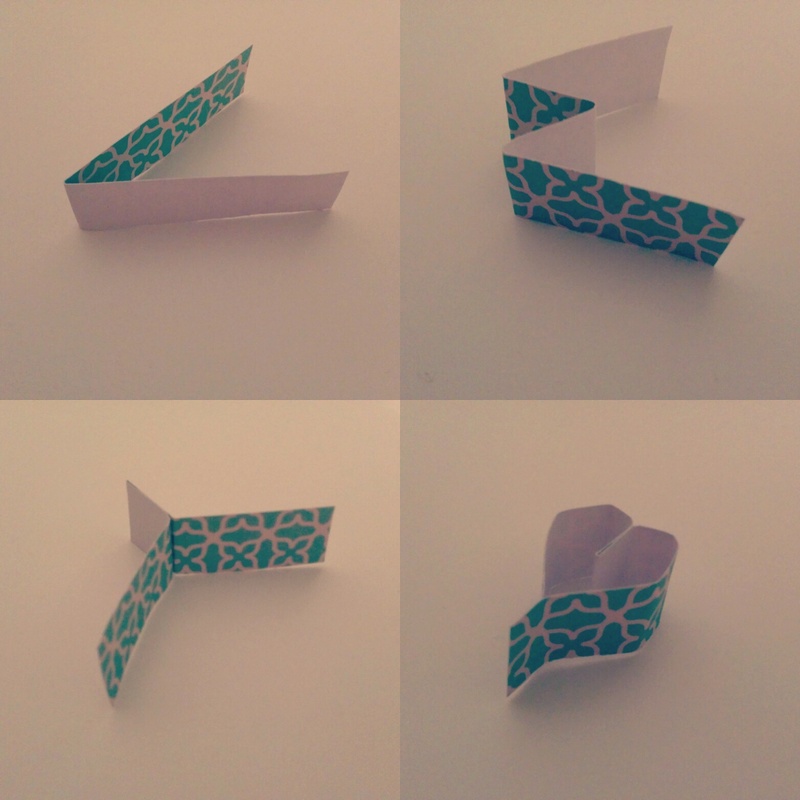 All you need is some cardboard paper, a pair of scissors some glue and some inspirations :). 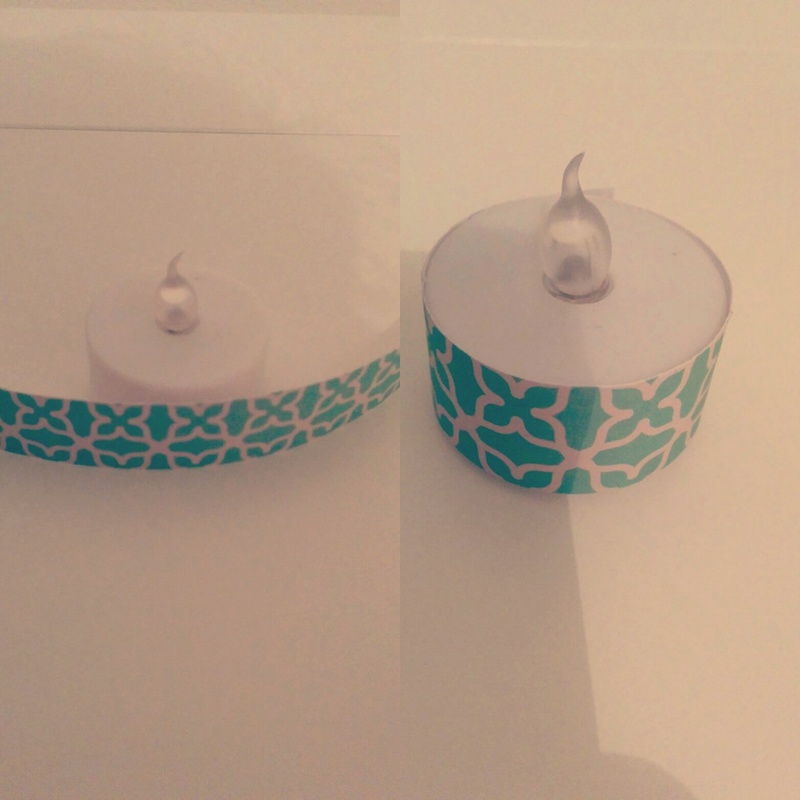 For this tutorial I used a fake candle but you of course use a real one ! Glue the heart shapes to the candle et Voila !